You walk in and see that your dog has vomited blood and is lifeless. What do you do? Or you notice your cat is straining to use the bathroom? If you’re like thousands of people living paycheck to paycheck, you might not do anything because money is tight and a trip to the emergency vet is out of the question. But we’d like to help change that. As a pet parent myself, I know what it’s like to face unexpected bills, regardless of what the bills are for. And I know how hard it is to choose between paying the light bill versus taking my cat or dog to the vet. 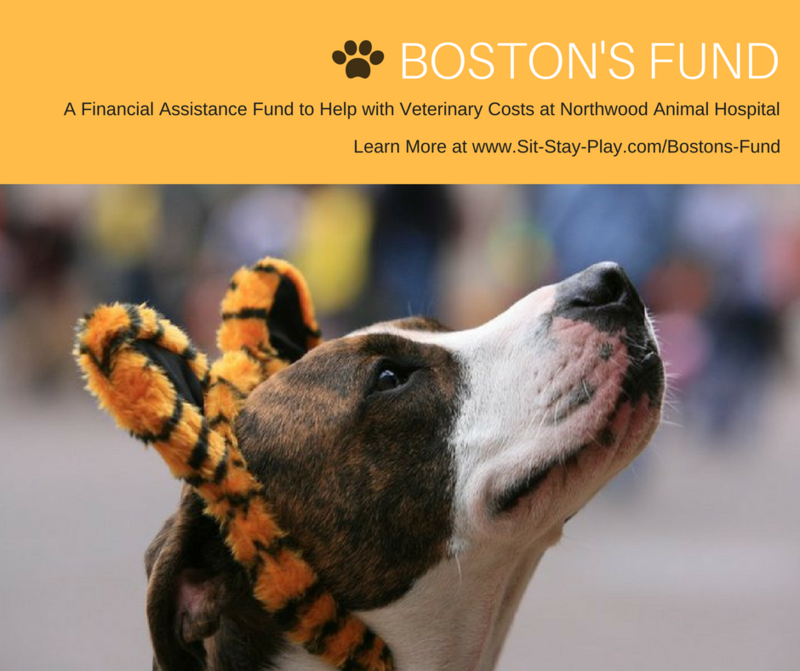 Boston’s Fund was established to help you. Simply put, it’s a fund set up from money raised at our Anderson pet nail trim events. We take 10% of what we make to Northwood Animal Hospital and the office staff will use it for customers as the need arises. This fund is named after my dog, Boston. Northwood staff treated him for IMHA (immune mediated hemolytic anemia) with kindness and compassion. He received excellent care before he succumbed to the illness. At the time it happened, I didn’t have enough money to cover the estimated cost of $2,500 which was needed upfront so the public pitched in and helped. I’ve been wanting to give back to Northwood for a while and this seemed like the appropriate time. Read more about Boston and IMHA here. Northwood staff handles the funds and uses them as they deem appropriate. We won’t have any control over what patient receives financial assistance or how much. If you’re having financial hardship, talk to them immediately because there’s other options available that you could possibly qualify for. How Much Money is Put Into This Fund? That varies month by month and depends on how many clients we have at our pet nail trim events. On average it will be about $30 per month. But, as the weather warms up, more people come to our events, which means we’ll donate more. If you’ve been to our events before then you know how crazy busy they can be at times! Yes. If you want to stop in at Northwood and donate, just tell them at the desk you’d like to designate it for Boston’s Fund. And please do us a favor and tell us about your donation so we can thank you properly. Call or text at 765-744-5688, leave a message if we don’t answer. 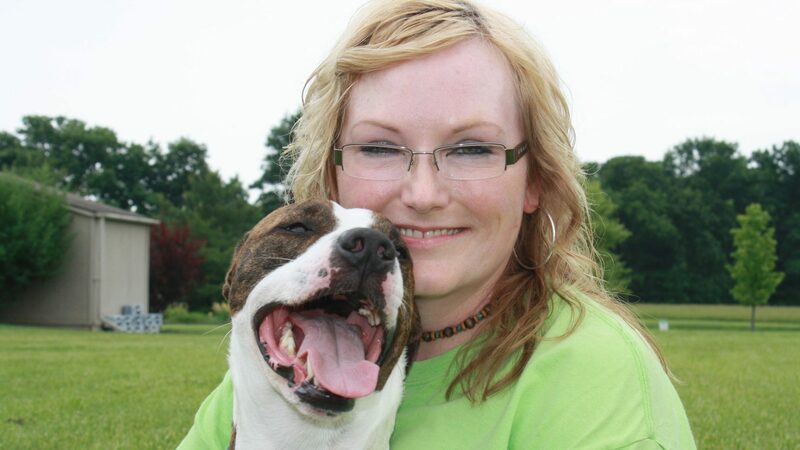 Our goal is to be as fiscally responsible, transparent and to help with veterinary costs. In the past we’ve donated to other causes and groups but for this season, this is our main focus. Thank you for reading this and be sure to visit this page to see our pet nail trim events. We look forward to meeting you and your pet(s). P.S. 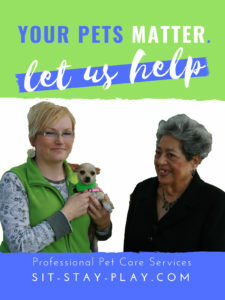 If you’re needing pet care services or want to learn more about what we offer, feel free to call us at 765-744-5688. 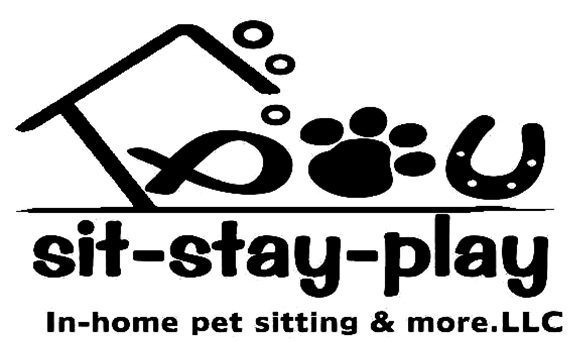 Pet sitting is a great option for people that don’t want to kennel or board their pets. It’s also a great service for people that have farm animals. Yes, we take care of horses, cows and even chickens! !